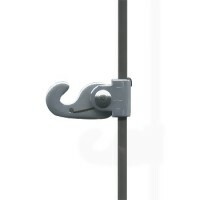 Developed for the purpose of hanging extremely heavy pictures and mirrors. 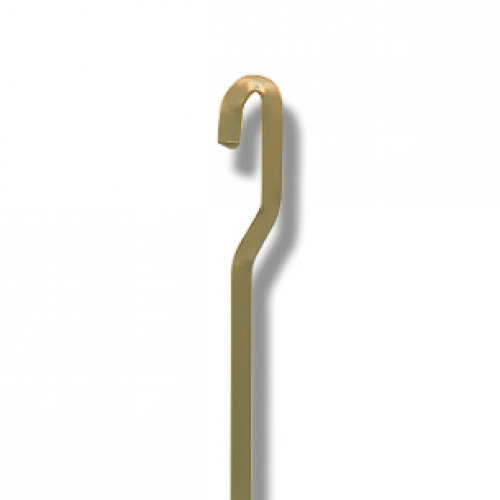 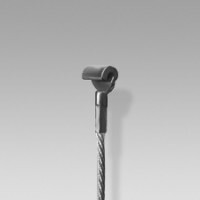 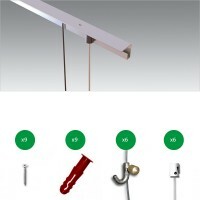 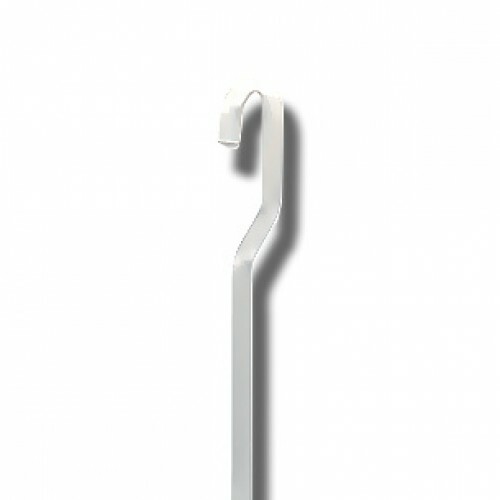 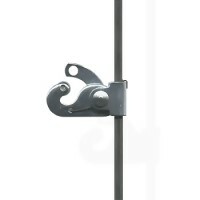 Its rigidity makes it particularly easy to hook & re-position from ground level. 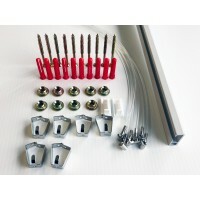 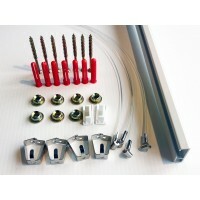 Also can be made theft resistant with security fittings (J Rail & C Rail only). 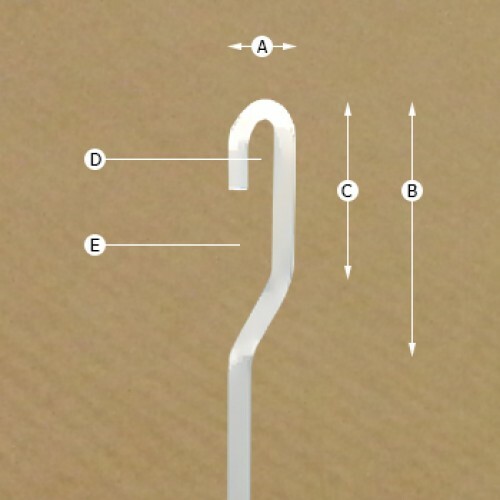 4mm x 4mm steel rod. 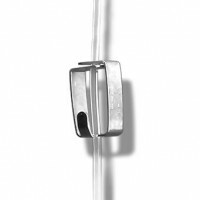 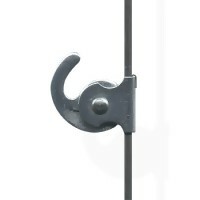 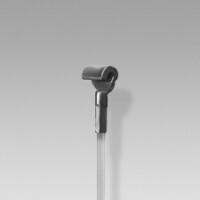 Hook for Hanging Rod.The Classic 40kg Hook, has the most effective adjustment mechanism; of any pict..
Hook for Hanging Rod.The Classic 'Security' Hook, has the most effective 'adjustment mechanism'; of ..
Hook for Hanging Rod.The Classic 80kg Hook, has the most effective 'adjustment mechanism'; of any pi..